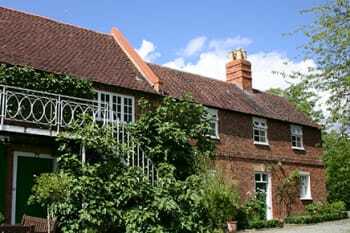 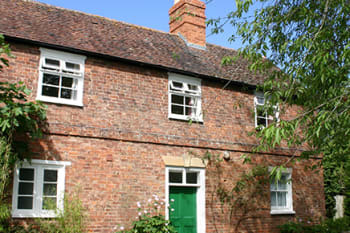 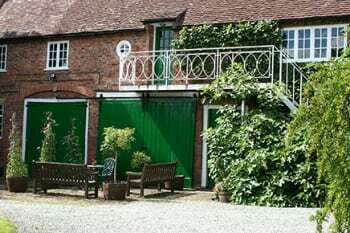 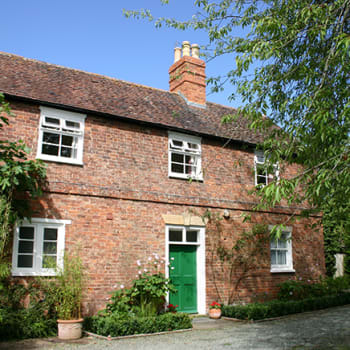 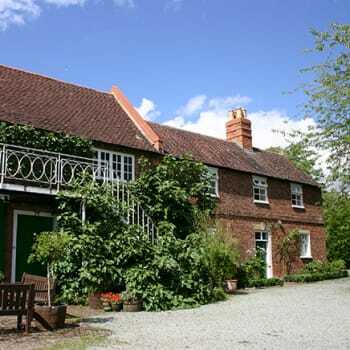 Two character cottages in the grounds of the Old Manor located in the riverside village of Twyning. 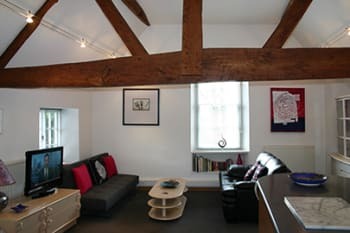 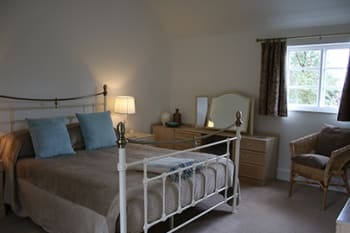 Available all year round, we have no fixed start days for either holidays or short breaks so you can choose what’s best for you. 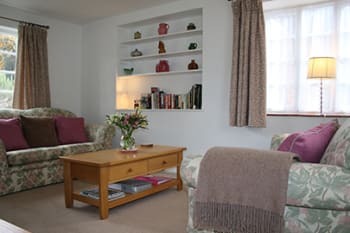 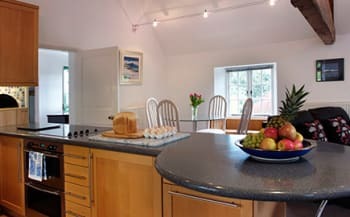 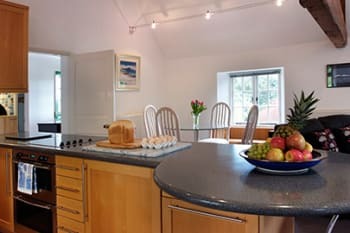 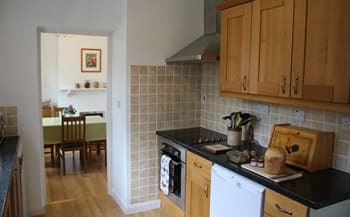 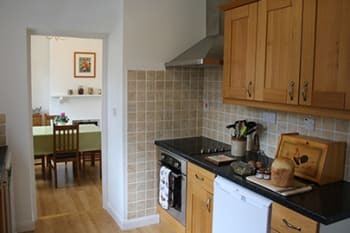 Both cottages are well-equipped and fully stocked with everything you need to enjoy a relaxing break – including freshly baked homemade bread, cakes and preserves on arrival. 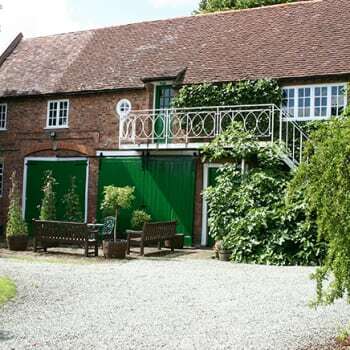 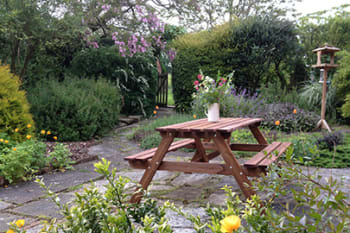 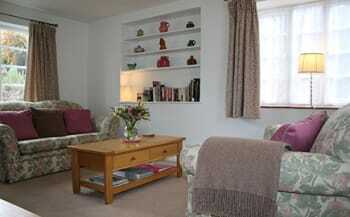 Each cottage has its own driveway with plenty of parking and private garden. 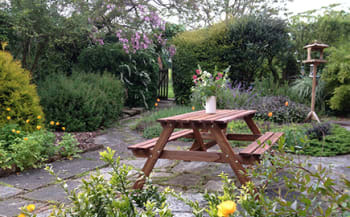 We are happy to welcome children from age 12. 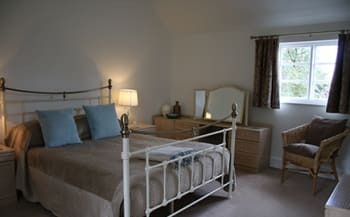 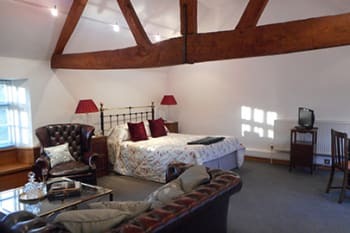 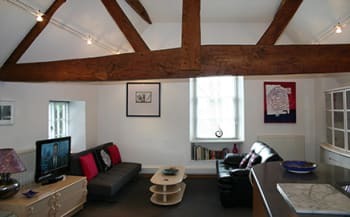 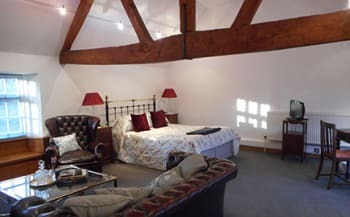 There are no rooms available at Old Manor Holiday Cottages for these dates.